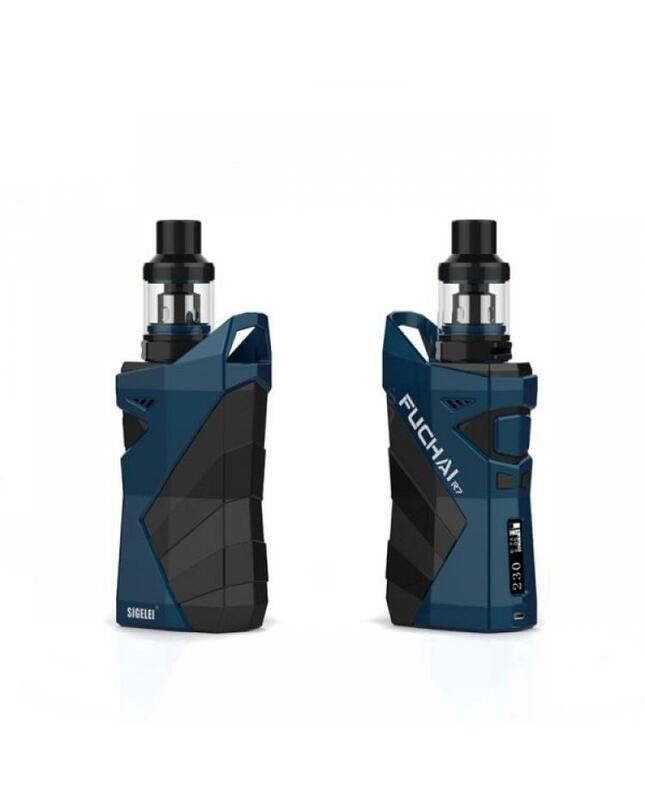 Newest sigelei fuchai R7 vape kit includes fuchai R7 vape mod and T4 sub ohm tank, 4 colors available. 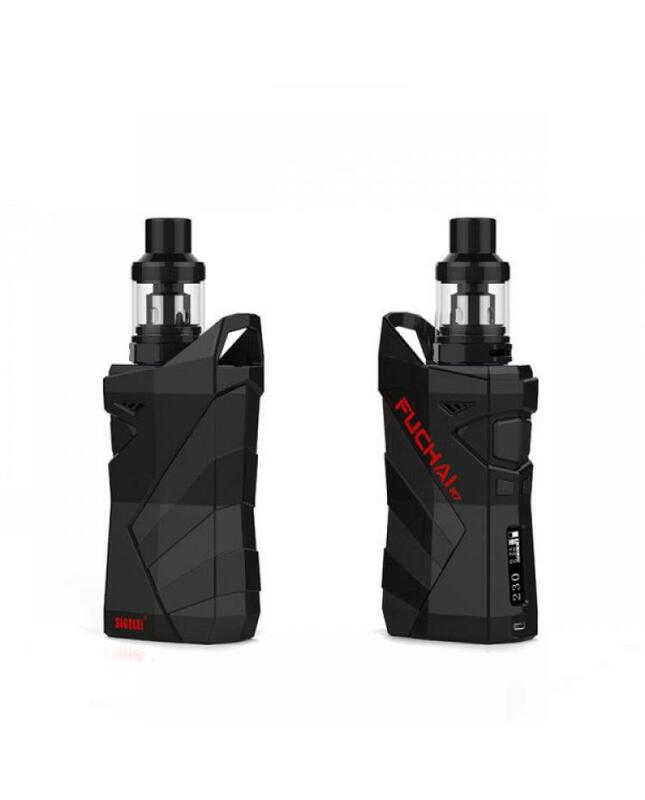 the fuchai R7 mod adopts 0.91inch OLED screen and easy to read user interface, will show the vaping data clearly and finish the operation simply. 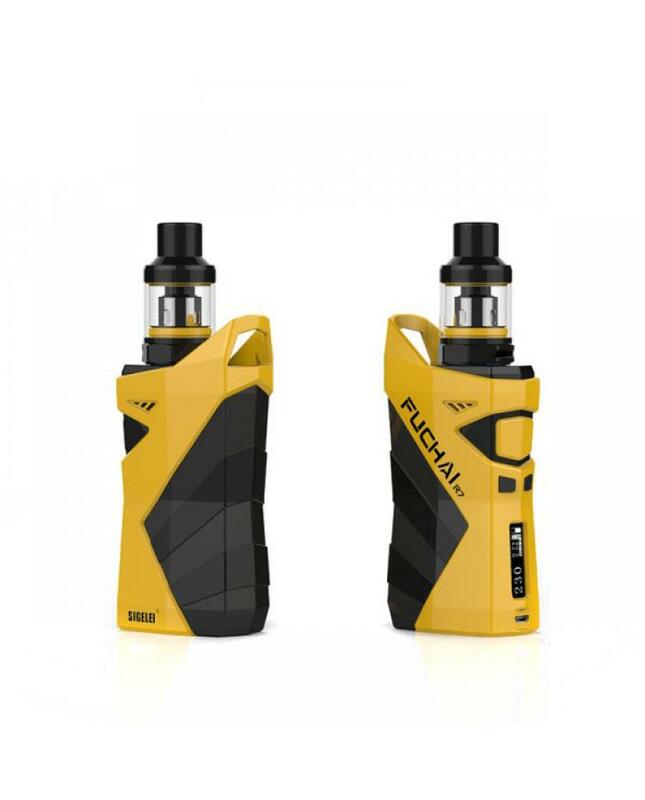 it powered by dual 18650 batteries and max output 230watts, vapers can switch different working modes and it supports different coils, the T4 tank can hold max 2.5ml e juice, top refill, and bottom airflow adjustable design, no leaking issue and can adjust the airflow to your preference easily. 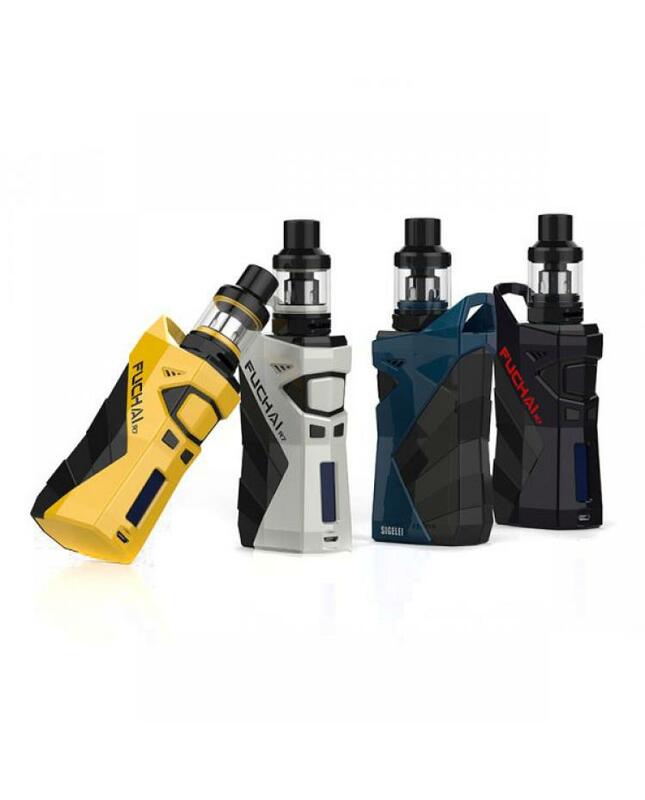 the new sigelei tank compatible with SM series coil heads will produce a large cloud of vapor and dense flavor.